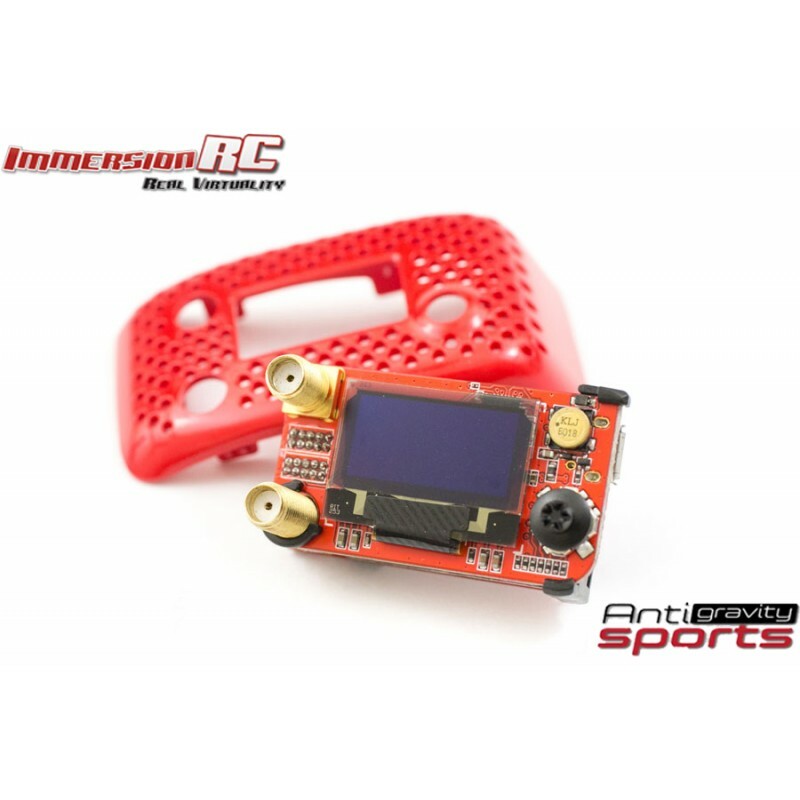 ImmersionRC rapidFIRE Goggle Module for FatShark goggles. 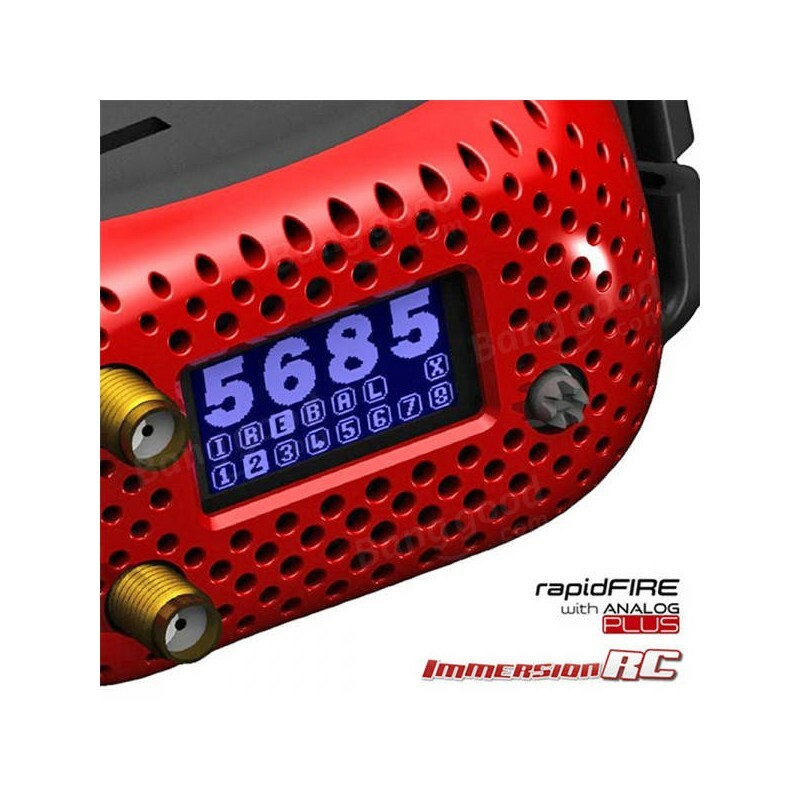 As expected from ImmersionRC we've future-proofed the rapidFIRE module by equipping it with a USB port, allowing future firmware updates and the adding of new features through our Vortex configuration app. 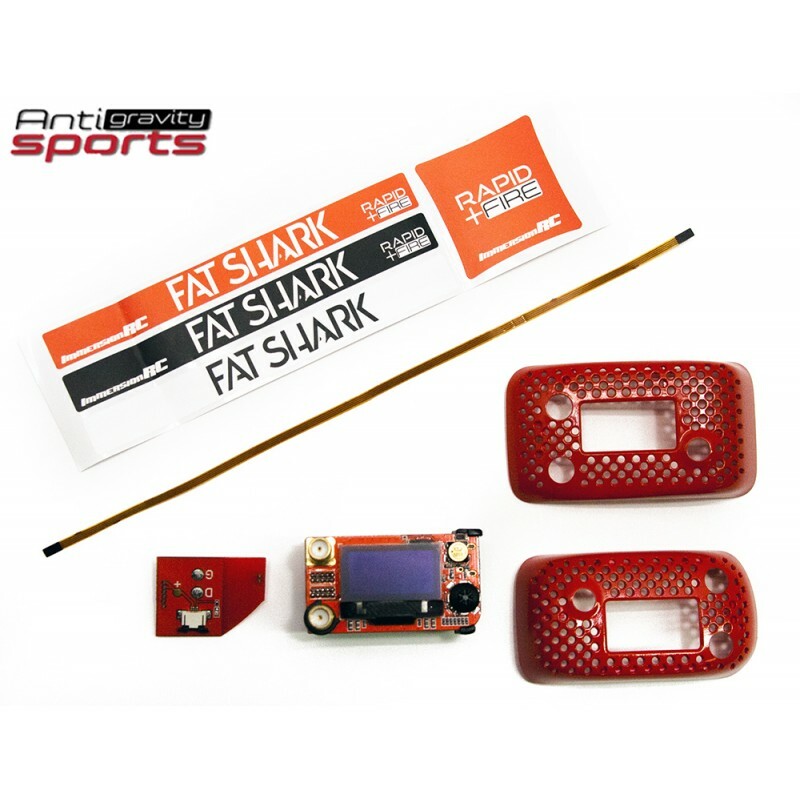 When used to time races, the rapidFIRE technology eliminates dropped frames from the FatShark DVR. Finally, DVR footage can reliable be compared for photo-finishes.